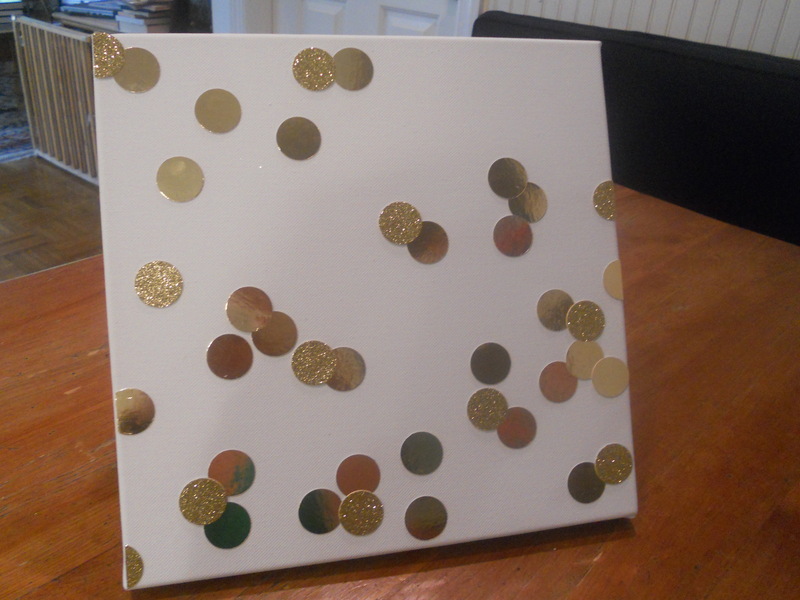 i absolutely love making things from scrapbooks to cards, but room decor is probably my favorite. 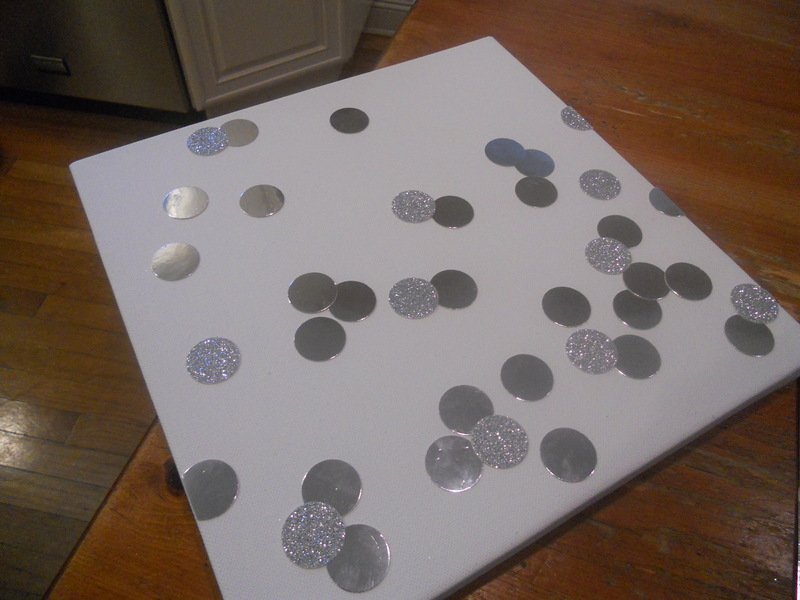 inspiration boards, murals cut out of silver poster board, you name it, i probably love or would love to make it. 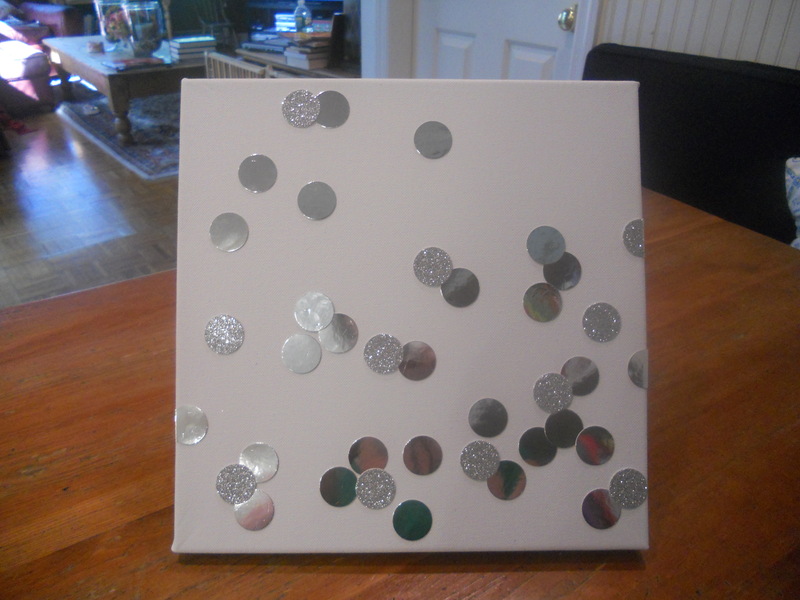 i had seen these confetti canvases all over the internet and figured they’d be easy to make. easy is an understatement! 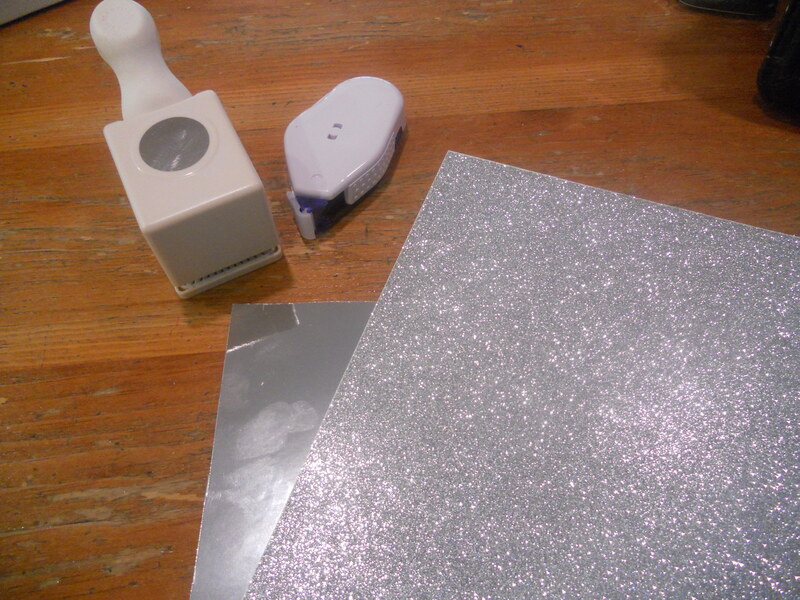 you only need a few supplies, along with ten minutes, and you’re good to go. when the holidays come around i plan on making some for me and my roommate to hang up on our dorm room door (how cute would a halloween one be?!). you can definitely personalize these through color, quotes, initials, etc., which i definitely think i’ll do in the future! 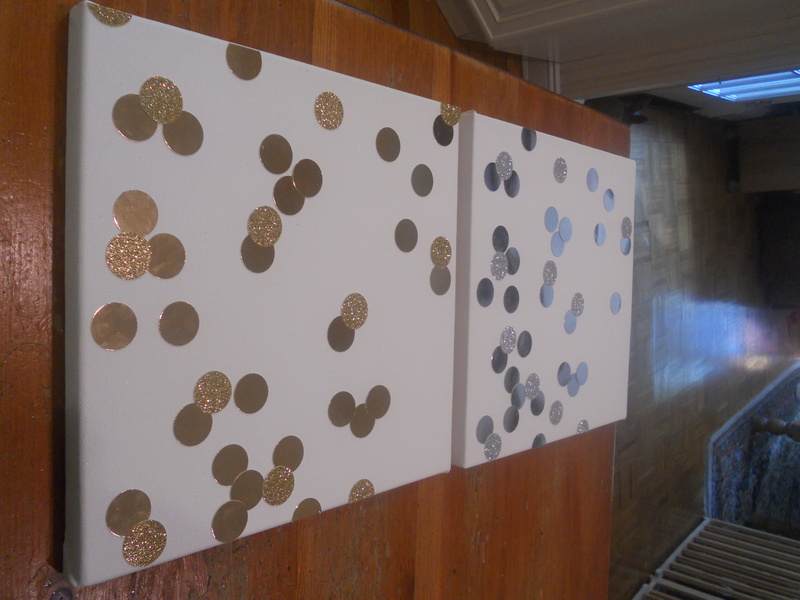 punch out the holes and arrange them around the canvas however you would like. i left one corner on each a bit “empty” so it wouldn’t look like too much was going on. 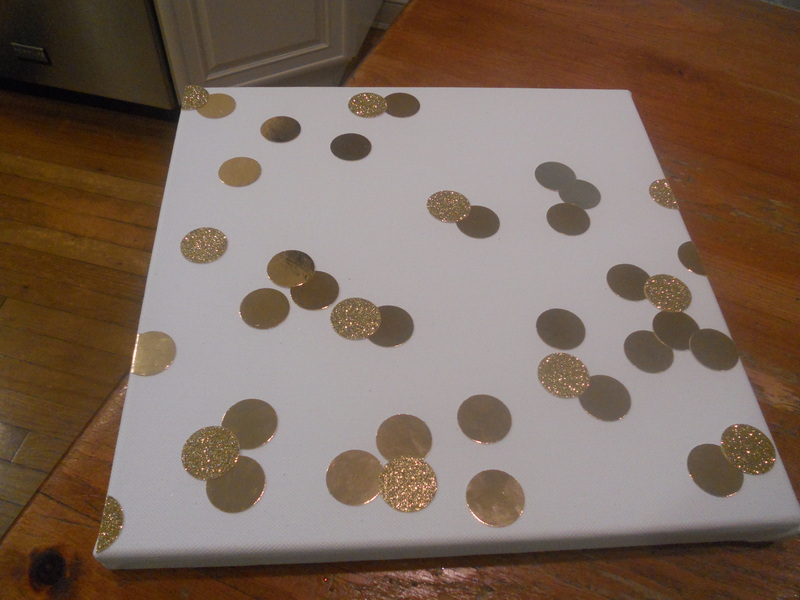 apply the adhesive to the bottom, place onto the canvas and you’re done. i’m going to string some wire across the back, buy a 3m removable hook, and hang over my bed! i may or may not have gotten a cardboard deer head that i plan on blinging out (gold glitter antlers) so i think that will fit right in!